Level 3 playworker for our afterschool club. Hours we will be negotiated but could be 3-6pm Monday to Friday. Level 3 practitioner to cover staff holiday and sickness. 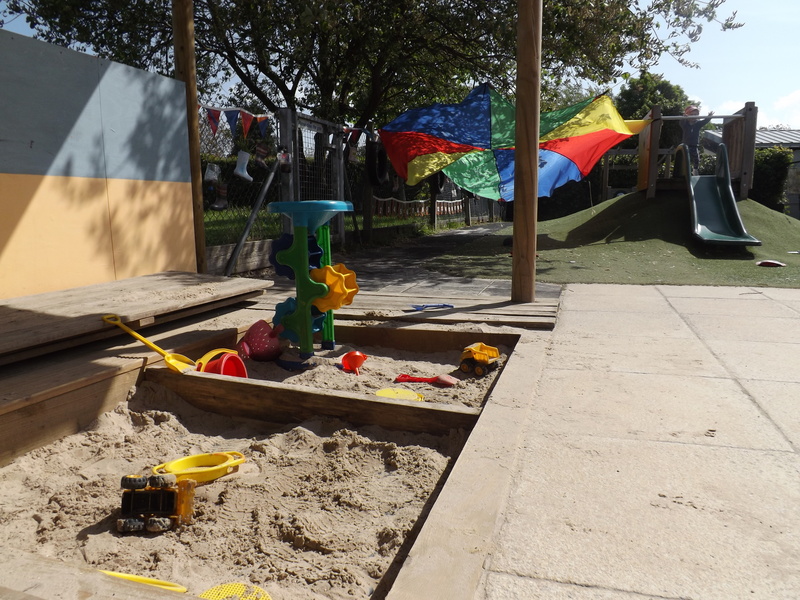 If you are looking for a preschool place for your child, please give us a call to arrange a visit. We are open Monday to Friday 08.45-15.15 and have places available for both the Government 15 and 30 hour free childcare schemes. Are you entitled to 30 hours free Childcare? Have you received a ‘Golden Ticket’? If so, you are eligible for a funded 2 year old place starting the term following your child's 2nd birthday. To find out more, please give us a call on 01473 718296 or contact the Family Information Service (FIS) on 0345 6080033. Please do not park in the Ropers Court car park as it is for permit holders only and should not be used when dropping off or collecting children from ABC.